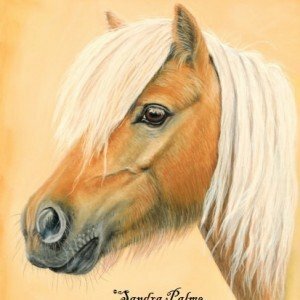 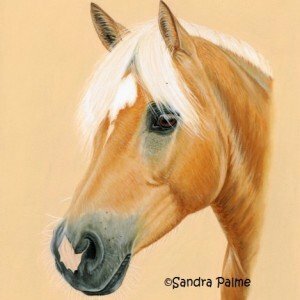 Welcome to my Horse Portrait Pastel Gallery! 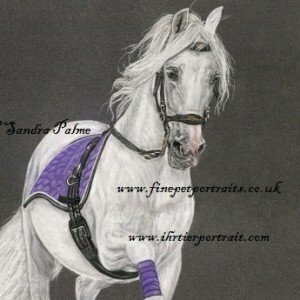 Pastel horse portraits are very popular. 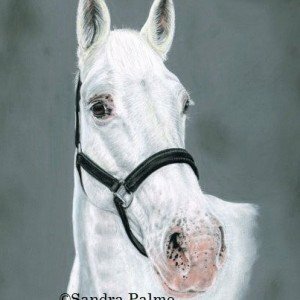 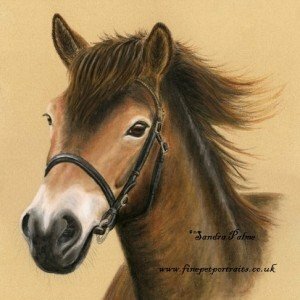 If you’re after a realistic painting that captures your horse’s or pony’s essence and colouring, a pastel portrait is the right choice that will suit any breed. 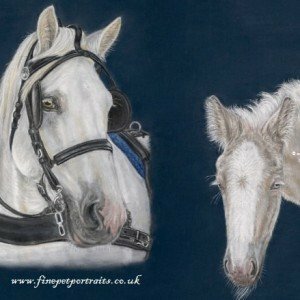 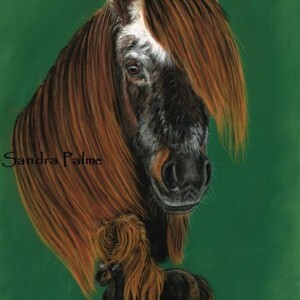 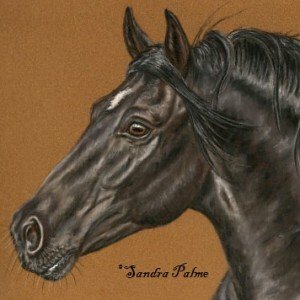 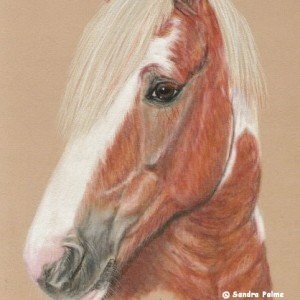 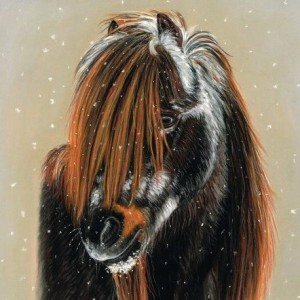 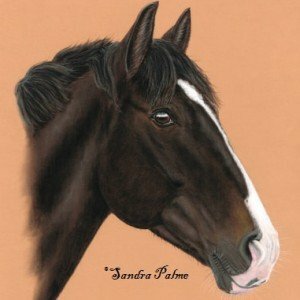 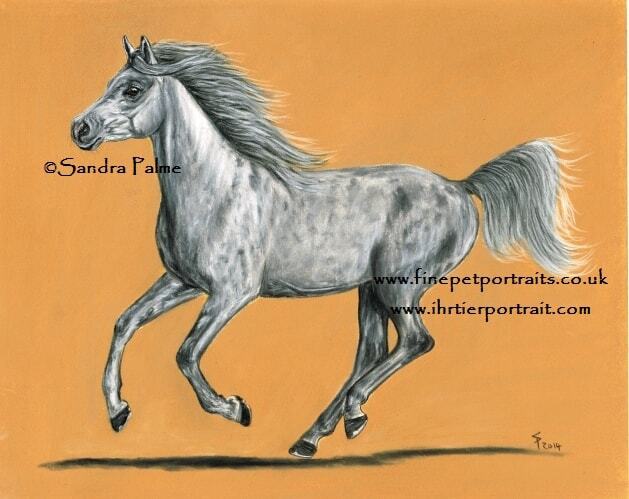 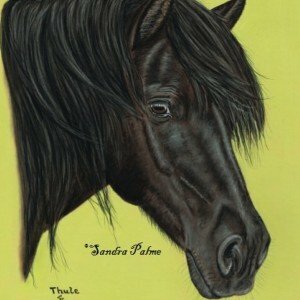 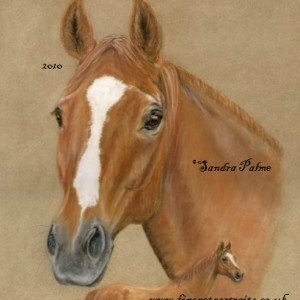 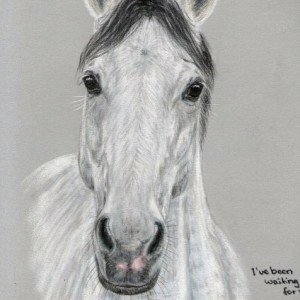 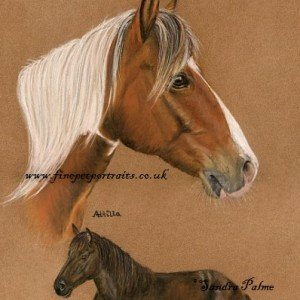 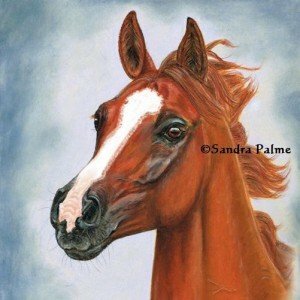 In this gallery, you can see some of the horse portraits I’ve painted in pastels. 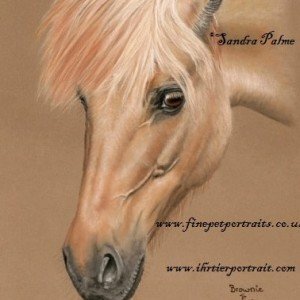 Head studies are the most popular (24×30 cm or 30×40 cm) – I can also do multiple heads if you like, or a montage of several portraits of the same horse (head and full body, for example). 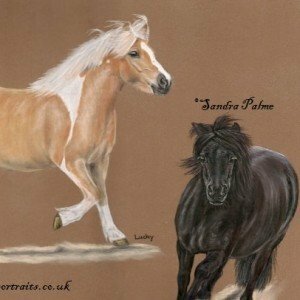 Full body studies of horses – with or without a rider – also look great in pastels. 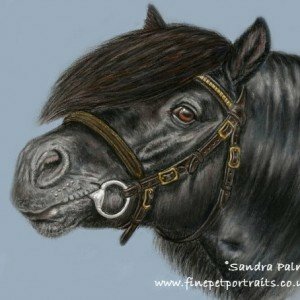 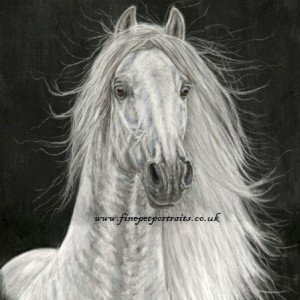 Whether you have a small Shetland Pony or huge Shire Horse – I’d love to paint your equine friend for you. 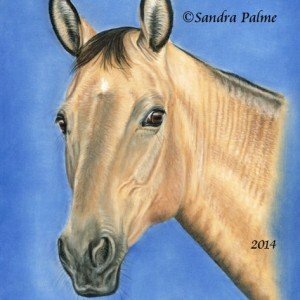 Click on each thumbnail below to view a larger version of my horse art. 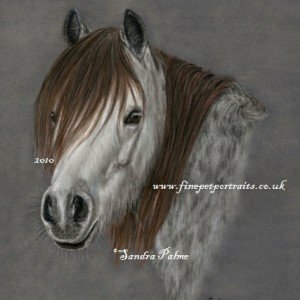 For latest and current prices visit here and if you have time, read my Terms and Conditions here for commissions. 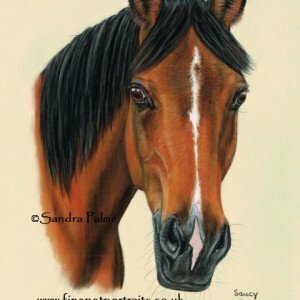 I would love to paint or draw your special animal best friend for you and capture what is unique about him or her – just contact me for a chat anytime. 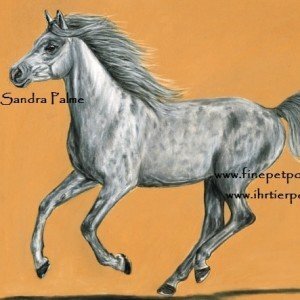 You can connect with me from my site or follow on Facebook, Instagram or Twitter.